Add a contemporary style to your home by introducing this magnificent Antique French Style Black Kensington Townhouse Chandelier. 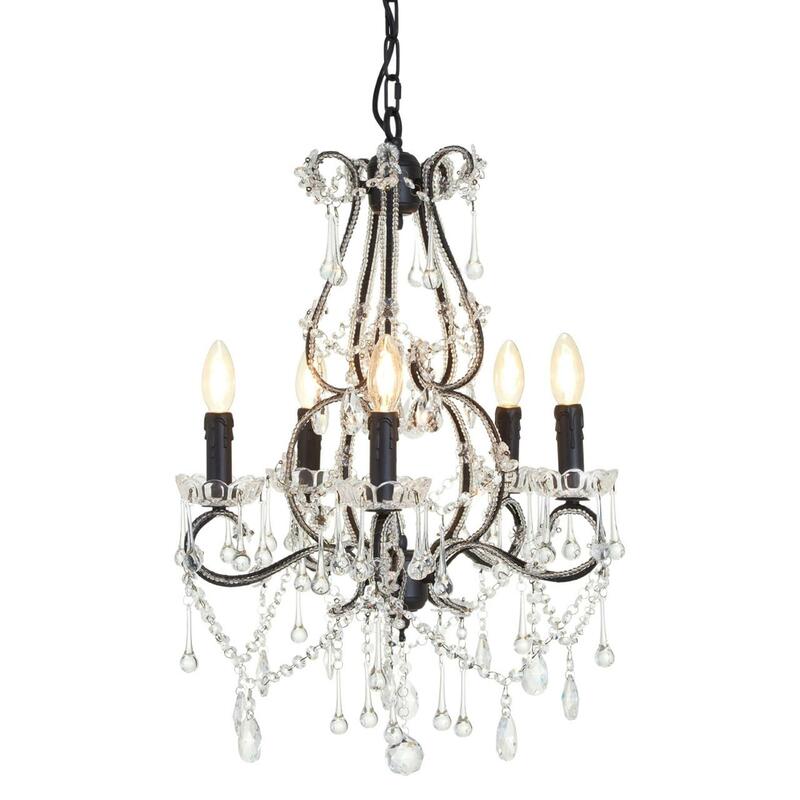 This chandelier has a magnificent design which perfectly combines a modern and elegant style. The black colour contrasts with the clear, refractive crystal glass to make this piece look even more eye-catching and outstanding.